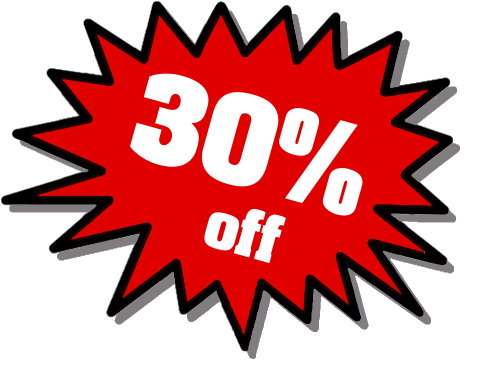 Purchase any Annual Pass for the Sonora Community Centre from September 12 to September 19, 2018 and receive 30% off the regular price! Sale prices will not be extended past the sale dates. All Annual Passes allow access to select recreational programs at a reduced cost in addition to accessing the drop-in sports, drop-in fitness classes, weight room and squash courts.